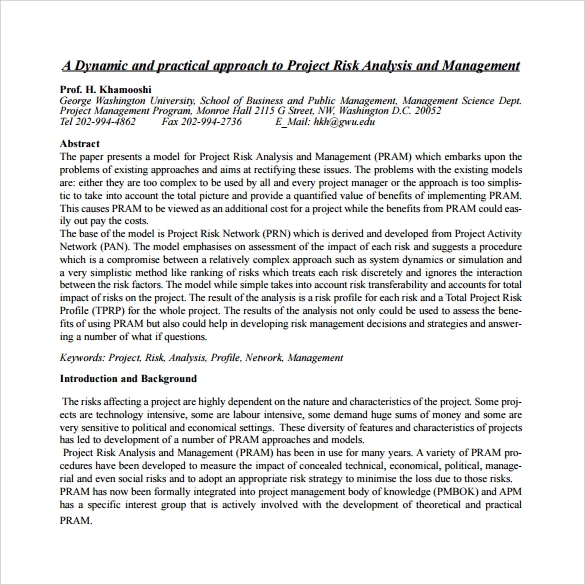 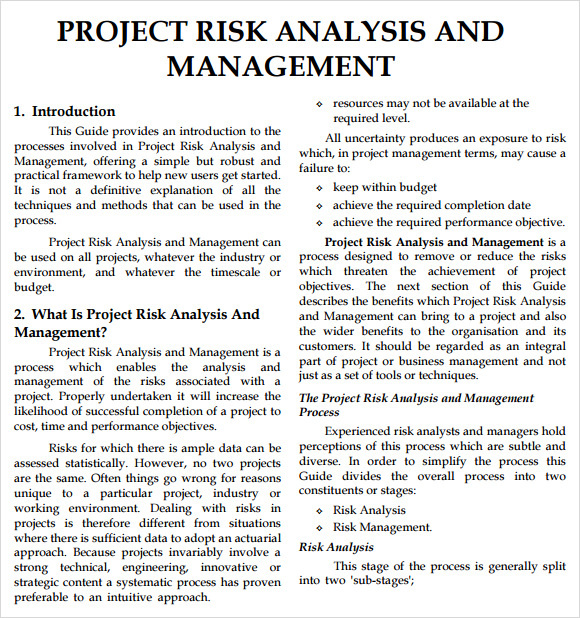 Risk analysis process is not going to be easy. 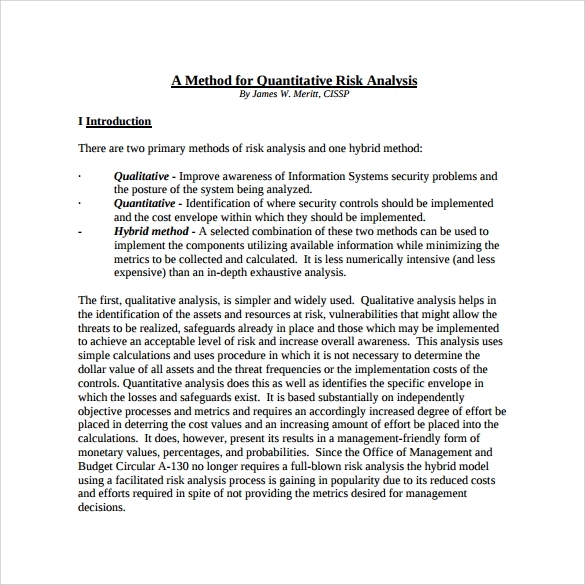 However, in the end, you can be sure that time spent doing the analysis was worth it. 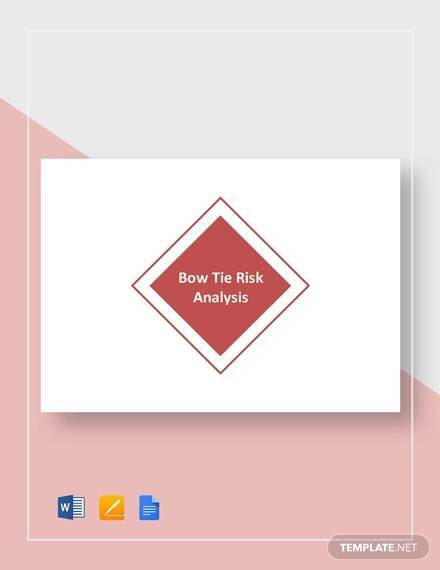 Every organization has to identify and find solutions to threats that may pose danger to it, its processes, procedures as well as business practices to stay on the safe side. 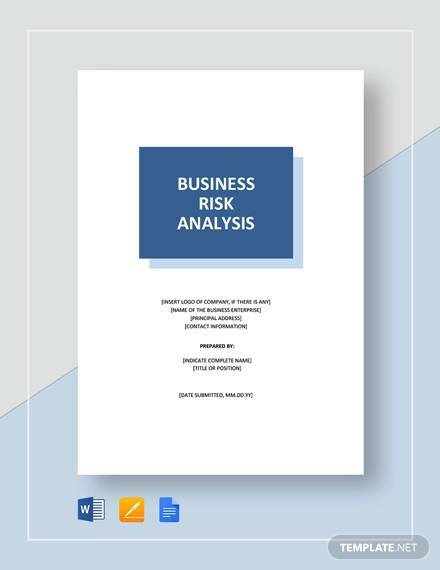 The objective is to stay clear of all dangers and threats that may alter Business Analysis Templates operations. 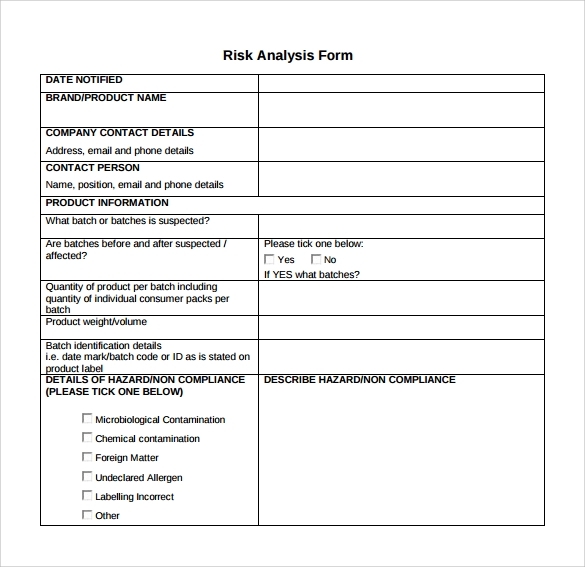 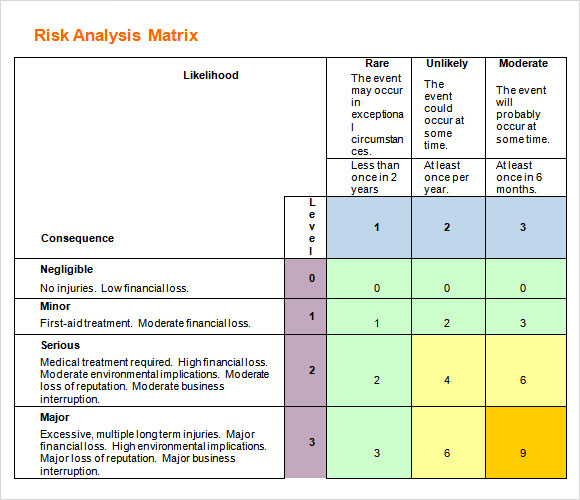 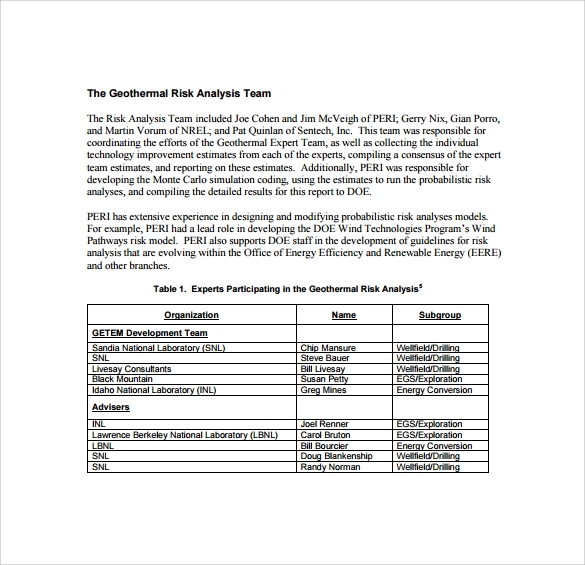 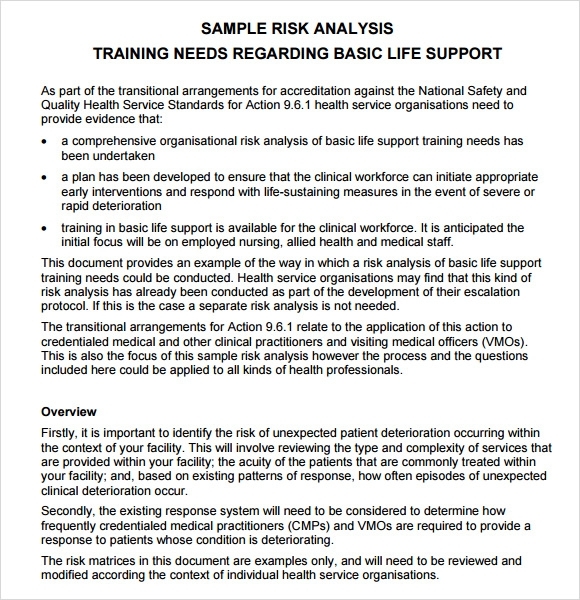 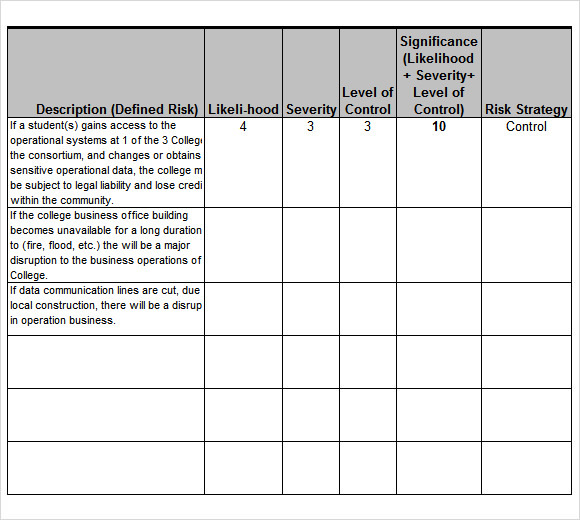 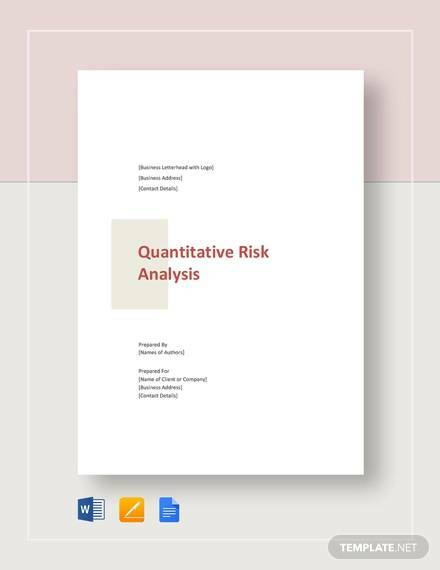 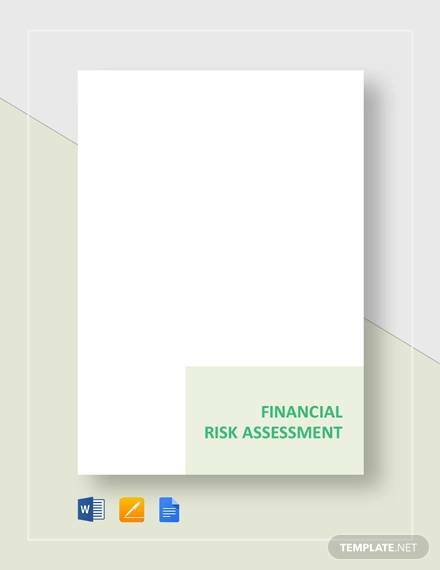 A risk analysis template makes the recording of the data above easier. 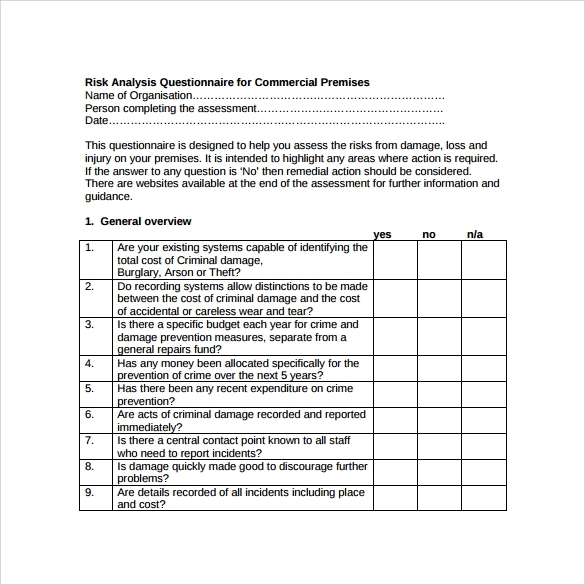 Built to help save you time, the printable templates have not just become tools to rely on. 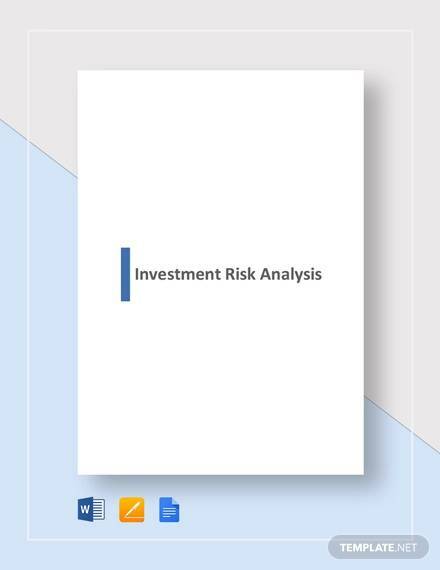 They have grown in the market as the single most valuable materials organizations and businesses can use for their risk analysis.